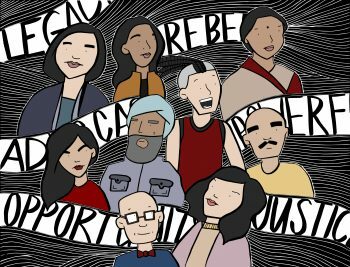 Inspired by Amy Chin’s “Meet the Chin Family” graphic novel in our main exhibition, local artist Katie Quan will facilitate a two-hour workshop where participants will have the opportunity to draw their family history as graphic novels. Participants will bring their own family photos and utilize Quan’s approach to art in order to re-interpret a moment or series of moments in their family lore. Space is limited to the first 25 participants. Tickets includes admission to CHSA’s galleries & exhibitions. 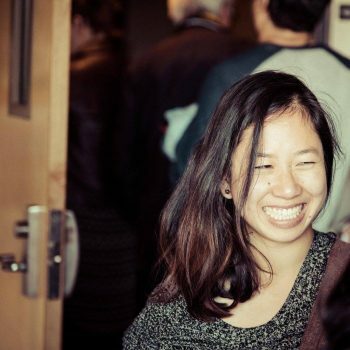 Born and raised in San Francisco, Katie Quan harvests a love for wordplay, history, storytelling, and imagination. 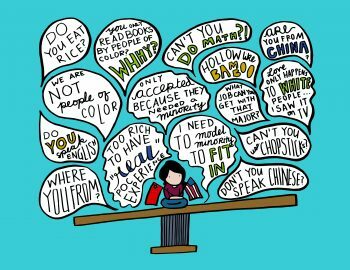 As a third generation Chinese American, she advocates and empowers others who are interested in community, art, and literature. 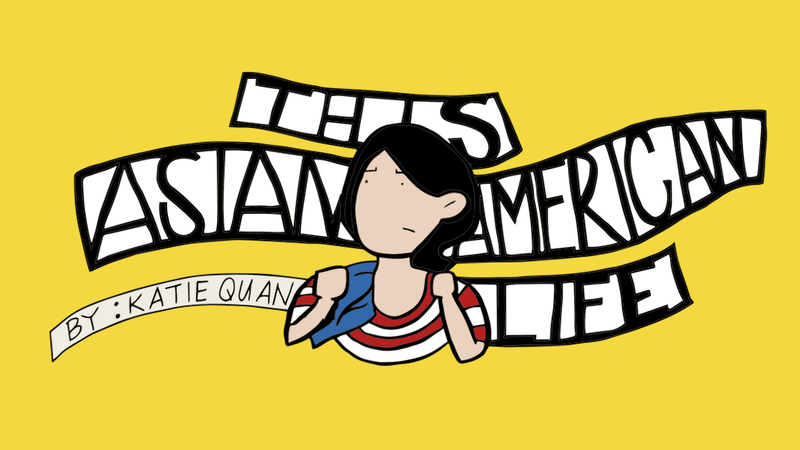 Her web comic series, This Asian American Life, has been showcased at Kearny Street Workshop’s APAture (2016) and SF ZineFest (2017, 2018). 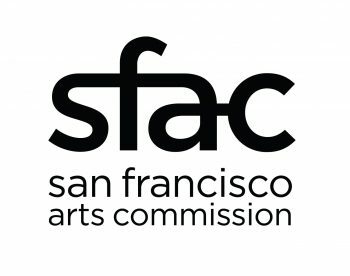 In 2018, she joined the Asian American Women Artists Association’s Emerging Curators Program to create her first exhibition, Dear Mother. Currently, she teaches Asian American Studies at City College of San Francisco. In between singing to her army of succulents and endless coffee breaks, her community involvement includes the Chinese Culture Center, Asian American Women Artists Association, Wah Mei School, and Square & Circle Club. For more information or if you have questions, email info@chsa.org.